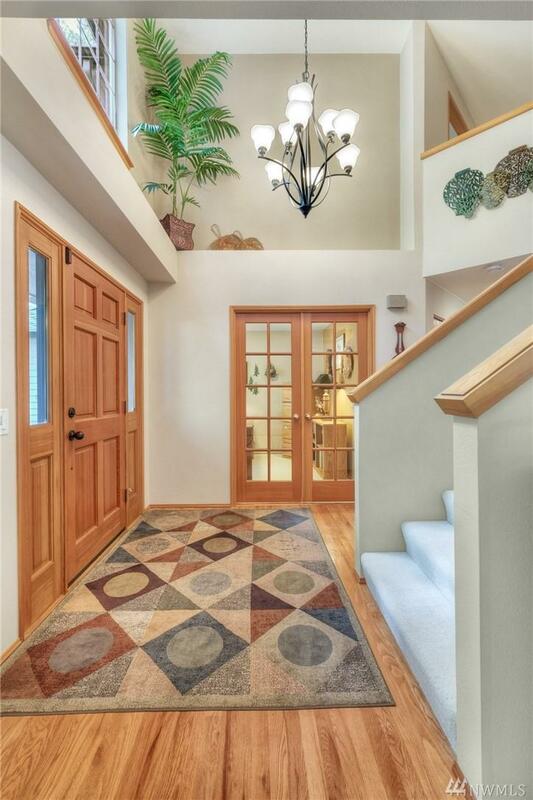 Impeccable Remington home offers lrg open floor plan w/fab vaulted ceilings & lots of windows! 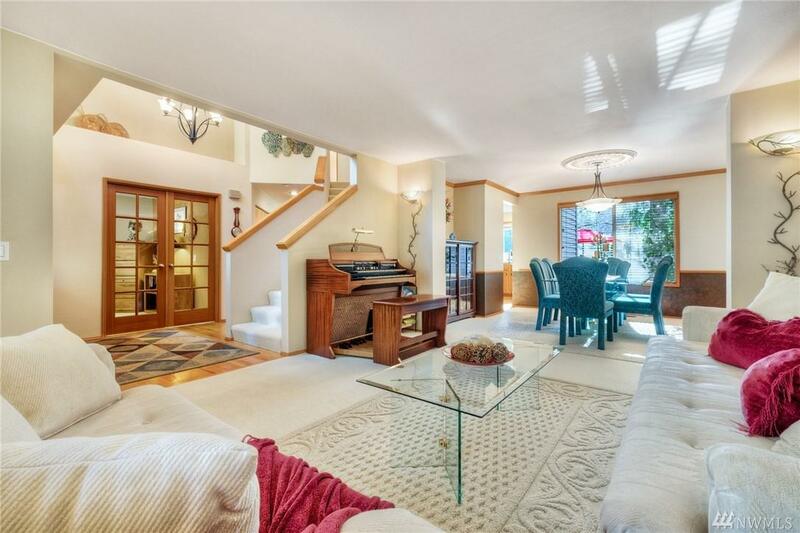 Main floor den, formal living & dining, family room opens to updated kitchen w/granite counter-tops & SS appliances. Dining area off kitchen offers an amazing view of shy acre property. 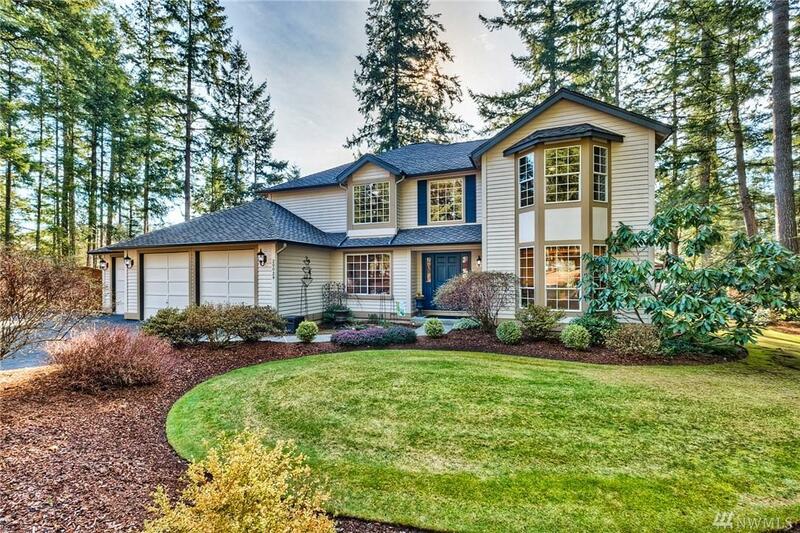 Upstairs: lrg master suite w/updated bath & walk-in closet, 2 beds & bonus room. Plenty of room for your toys, with 3-car attached garage & 26x38 4-car detached garage w/12 doors & RV drive-thru. 1 Yr Home Warranty!